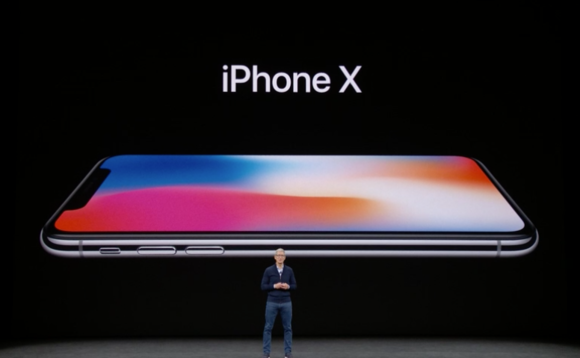 The iPhone X incorporates Apple's new Face ID feature. This technology is enabled through the "True-depth" camera system along the top of the front display. The new iPhones will use a universal wireless charging system called Qi. 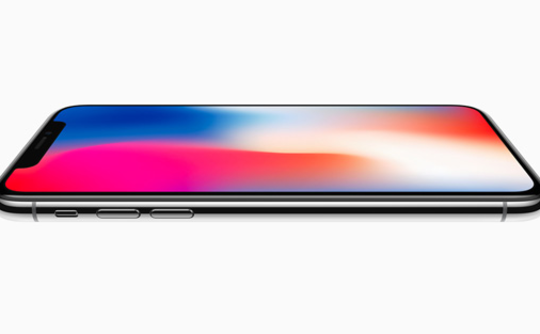 The iPhone X is powered by an A11 Bionic chip. It has a six-core CPU design which Apple claims is the smartest and most powerful ever seen in a smartphone. The device starts at $999 and comes in 64 GB and 256 GB storage versions. Pre-orders start on Oct. 27 and the phone will be available beginning Nov. 3. Apple isn't the first smartphone maker to offer wireless charging. Samsung Galaxy phones already have wireless charging and it is also available on many other high-end Android phones.